Melanie started dancing at 2 years old and went on to the Italia Conti Theatre School, London. After graduating, Mel went on to perform cabaret in several European countries and even spent 2 years in Southern Japan. Injury forced her to return to the North East where she completed a Drama course at Newcastle College before getting a ‘proper job’ which lasts all of 3 years before she was welcomed back into the world of Dance as a part of the Dance City team. Since starting at Dance City in 2001, Mel has held several positions and is now enjoying her 9th year as Classes & Hires Coordinator. Mel has 2 Yorkies, a husband and one son and loves the outdoors and Rhubarb and Ginger flavoured Gin. 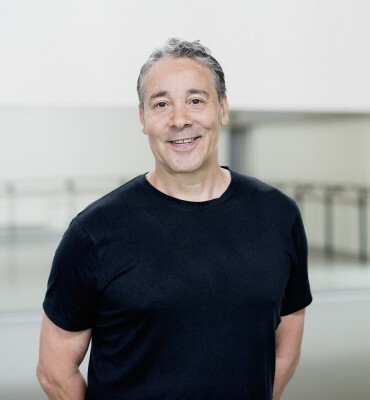 Denis helps to keep everything right at Dance City, and takes enormous pride in his work taking care of our fantastic purpose-built dance house building. No task is too big or too small for Denis, from checking our building is in a good state of repair and keeping everything working smoothly, he’s always on hand to help out. In his spare time Denis loves DIY, cars and car maintenance. Jeff has held a number of senior management roles both the public and private sector, most recently as Director of HR and Organisational Development at Gateshead Council, where he had also been Director of Corporate Services. His roles have covered HR strategy, policy, operational HR support, customer and building services, health and safety, and occupational health. 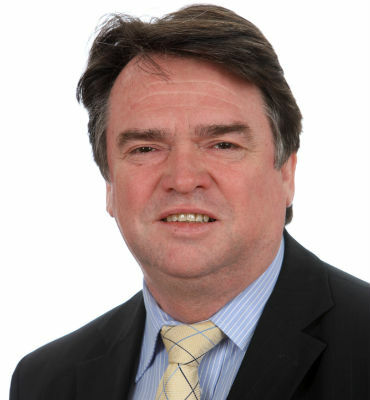 He has served on a large number of cross-functional boards and committees covering a broad range of non-HR issues, and was HR Adviser to the former Northumbria Police Authority. He also instigated and chaired the Public Service Academy, a partnership organisation for sharing training between public sector organisations on Tyneside, and was chair of the North East Region Strategic HR Forum. His senior management positions in Financial Services related to mergers and acquisitions, where his work involved the senior appointments process, pay & conditions negotiations and internal communications in General Accident, CGU, Norwich Union Life companies, and restructuring of their estate agency subsidiaries. Prior to this he worked extensively in senior Water Company/Authority HR roles, and was a member of the privatisation team. His previous HR policy/operations experience was in the electricity generation sector. 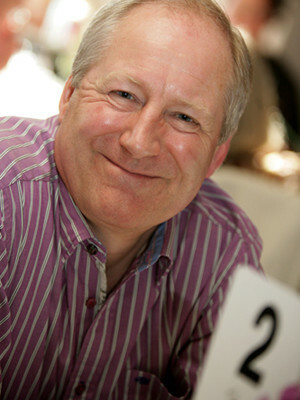 Jeff is a member of the Chartered Institute for Personnel & Development and a Fellow of the RSA. He was previously a Board member and vice chair of Phoenix Dance Theatre, Leeds and chair of AOD, a classical touring theatre company in Brighton. He lives in Leeds and Gateshead. "My enthusiasm for dance first came through Phoenix Dance Company many years ago. It was exciting to work with creative people in a small and edgy organisation that was very different to the large bureaucracies that I knew. Supporting them as a board member allowed me to get me close to the art and was hugely important for my personal growth and professional development. It led me into new and unexpected directions such as the development of their new dance building in collaboration with Northern Ballet, experience which later proved useful in the context of Dance City’s own ‘new‘ building and the further expansion of facilities to allow dance to flourish in the North East. 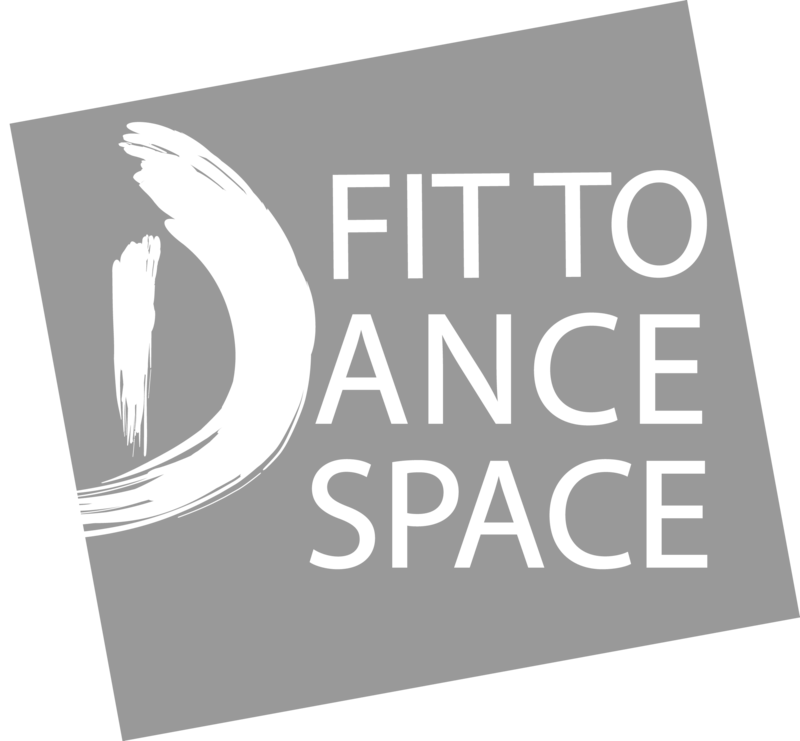 Dance City strives to provide the means for people to maximise their potential through engagement with dance, however and to whatever level they chose. Seeing the development of people through dance and watching the artform itself develop has been inspirational. Aside from professional and senior management experience, I bring to the Board networking and negotiating skills, and passionate advocacy for Dance City, dance practitioners, and the art form." 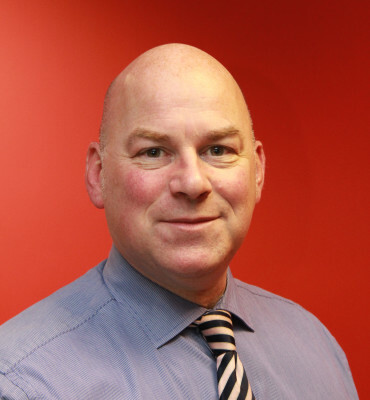 Andy Bairstow is Head of Service Delivery at Nexus. Born and bred in Yorkshire, after graduating in Marketing and spending a year abroad Andy started his career with Hansen Trust at Ever Ready before moving into public transport in 1989. Gaining promotion through the positions of Product Manager, Market Research Manager, and Marketing Manager before moving up to the North East in 1995. Currently employed as Head of Service Delivery for Nexus his responsibilities include delivering all services a customer needs to interact with Nexus including marketing, branding, digital services, all infrastructure including interchanges, stops and bus shelters, retail outlets, customer services, internal communications, ticketing schemes, information, print, publicity, even the Shields Ferry. 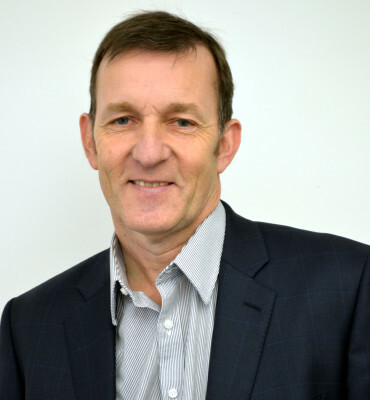 Andy is a member of the senior management team for Nexus, a Director of Network Ticketing Limited, and a Director of the Team Valley Community Interest Company. He is also a Governor of Valley Gardens Middle school and runs the Tynemouth Reds Under 10s football team. 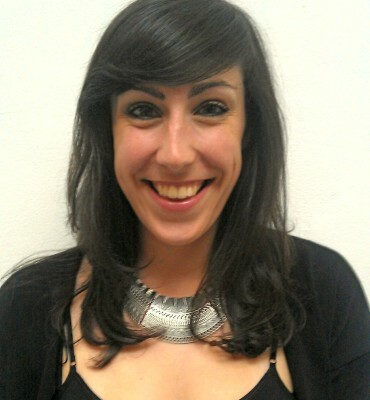 Ally Robson is a Strategy Manager at global consulting company Accenture. His career has primarily focussed on supporting public sector organisations through service transformation and workforce utilisation initiatives. As a passionate supporter of the arts, Ally has joined the board at Dance City to help achieve it's vision for a thriving dance ecology in the region. 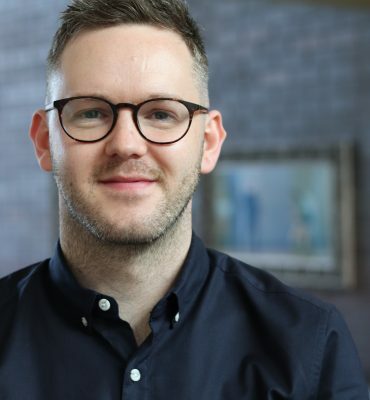 Originally from Kent, Ally has lived in the North East since attending Newcastle University in 2000, where he studied for both an MA in Creative Writing and an Executive MBA. As well as being a board member of Dance City, Ally is Vice-Chair of Convocation at Newcastle University. After moving around the region, Ally now lives in Northumberland with his wife Lucy and their young son Harry. "Being an attendee of Dance City as a teenager, I know what a difference it can make to an individual. Many of the decisions I have made about my career have been influenced by my early experiences at Dance City and the people I met. I’m inspired by being part of a Board that has such as strong ambition, seeking a long-term legacy for dance in the region. With more than 20 years of experience in Communications and Marketing, I bring a hands-on approach to the board, offering practical help and support in this field." Ann is a past pupil of Dance City and a graduate of London Contemporary Dance School. After a little dance teaching and performing she joined London based PR company LD Communications where over ten years she looked after national and international media campaigns for music and entertainment events, award ceremonies and artists. 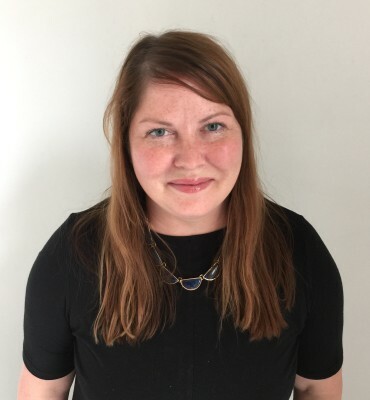 She moved into Arts Marketing and Communications in 2005, as a theatre Marketing Manager before returning to her home region in 2007 to work at BALTIC Centre for Contemporary Art, where she became Head of Communications. In 2015 Ann moved to The Auckland Project, an arts and cultural regeneration project in Bishop Auckland, County Durham. The project is centred on the multi-million pound conservation of Auckland Castle and the creation of galleries, museums, restaurants and a hotel in around the Castle and the historic Market Place. Ann is currently the Interim Director of Marketing and Communications. 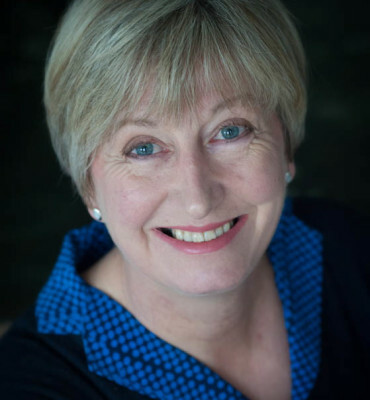 Over the last 25 years, Kay Wilson has developed and delivered strategic communications campaigns for high profile clients including Durham Cathedral, Newcastle University's Institute for Ageing and Health, Crisis, the North East Chamber of Commerce and Newcastle Science City. Her experience also includes leading the 13-strong Communications team at Stockton Borough Council to deliver a wide-ranging PR, marketing and digital briefs for projects such as the launch of the International Whitewater Course by HRH Queen Elizabeth, the Stockton International Riverside Festival and Preston Hall Museum and Grounds', shortlisting for Museum of the Year. Kay set up her own business in 1995, and is now working with Gardiner Richardson on brand communications for the Tees Valley Local Enterprise Partnership; a national campaign to promote start-up loans for creative businesses on behalf of Transmit Start-Ups and media relations for Arch (the development company for Northumberland). Kay has a gained a degree in Communication Studies from Coventry University and an MA in Creative Writing from Northumbria University. In her personal life she has been actively involved with performing arts and the creative sector for 20 years through theatre groups, dance classes, writers groups and the stand up comedy circuit. Mike founded his own business, Sogno, in 2004 to enable people to lead happy, healthy and fulfilling lives. 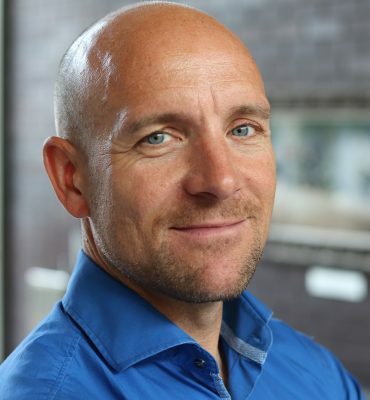 Along with holding a Post Grad Diploma in Coaching for Organisational Excellence, Mike is qualified to BPS Level B, is a Myers Briggs expert and also a Young Enterprise volunteer. 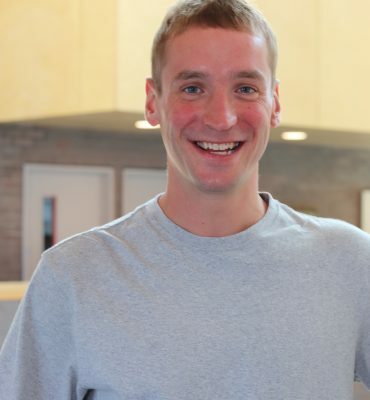 Mike has actively led Sogno’s development of drama based learning over the last three years. 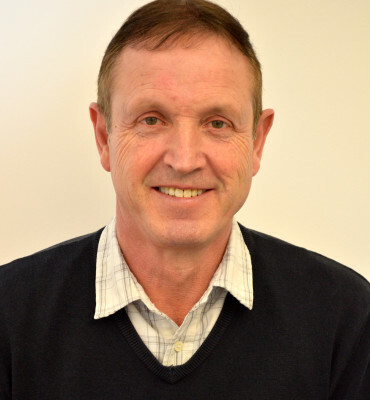 Mike is a leadership coach with over 20 years experience in leadership and organisational development. He has worked with senior managers and management teams in a wide range of sectors including pharmaceuticals, food manufacturing, chemical processing and construction helping them to tackle performance improvement, culture change, organisational development, behavioural change and career development challenges. He has also recently been working on programmes designed to enable clients to embed a leadership approach based on coaching principles into their organisational culture. He has designed and delivered modular development programmes for a wide range of blue chip private sector clients and has extensive public sector experience, particularly in Higher Education and National and Local Government. 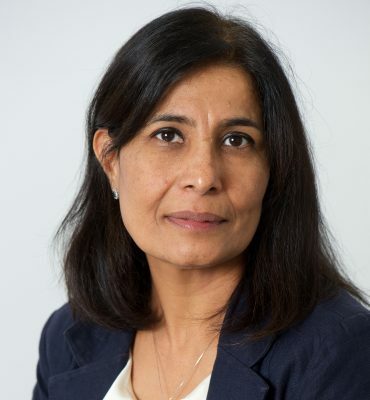 A Chartered Fellow of the Chartered Institute of Personnel and Development (CIPD) Roshan Israni has over 27 years’ experience in Human Resources and Organisational Development in the public, not for profit and private sectors in UK and India. Born in India, Roshan is a Chemistry graduate and a MBA from Mumbai university and in 1995 moved to the UK where she has held a number of senior management positions in local government, the NHS, the probation service and most recently in the higher education sector where she currently is the Deputy Chief Executive of the Universities and Colleges Employers Association. Her experience includes leading on employee relations matters, national pay bargaining, significant organisational cultural transformation and restructuring programmes. 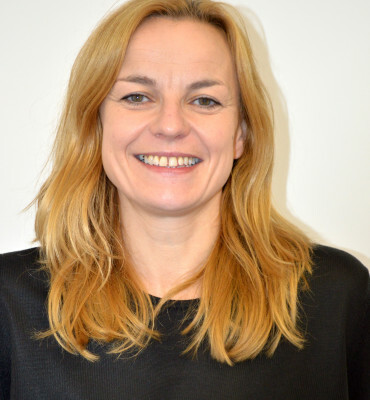 She is passionate about employee engagement and as Director of People Management and OD led the Northumbria Community Rehabilitation Company to achieve success as a top 10 employer of choice company and gain Investors in People gold and champion status. 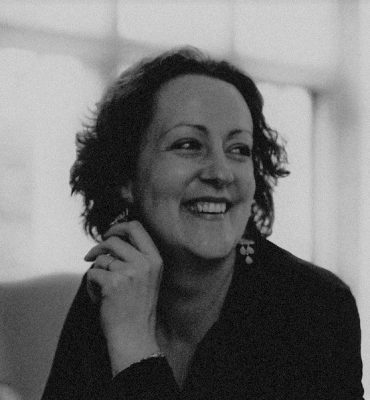 Sharon is Associate Director Culture and Engagement at Middlesbrough Institute of Modern Art (MIMA) and Teesside University. 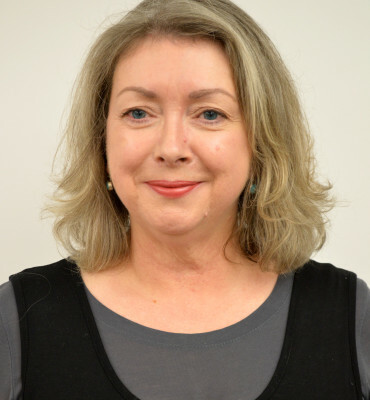 As well as acting as Vice Chair of the Dance City Board, Sharon is a member of a number of cultural sector boards including Chair of Board of Trustees for Theatre Hullabaloo; Chair of the Creative Darlington Board; Chair of the Festival of Thrift Steering Group and member of Tees Valley Combined Authority Culture Thematic Group. 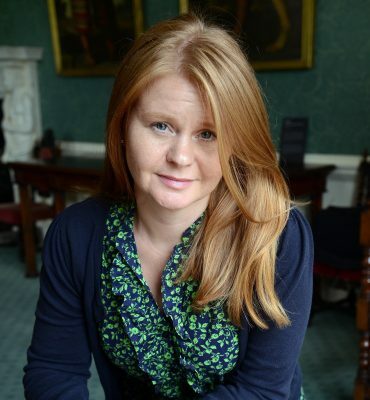 Sharon is a member of the North East Cultural Partnership (NECP) Board and works as part of the partnership’s Case for Culture Steering Group, acting as Chair for the Talent and Progression Working Group. She represents Teesside University at the NECP Universities’ sub-group and is the Teesside University lead for the Creative Fuse North East project. Prior to taking up post at Teesside, Sharon was Head of Performing Arts at Northumbria University managing a portfolio of programmes at Undergraduate and Post Graduate level in Drama, Performance, Dance and Music. Sharon has a background in professional theatre where she worked as an actor, facilitator and theatre designer, working with companies including Live Theatre Company, The Tricycle Theatre, Oily Cart, The Unicorn Children’s Theatre, Northumberland Theatre Company, Pentabus and Tyne Wear Theatre in Education Company. She has acted in an advisory capacity for a number of professional companies including Northern Stage, Theatre Cap A Pie, Open Clasp, The Maltings Berwick, and South Hill Park Arts Centre. Sharon has a particular research interest in the use of theatre in leadership development and has presented work that uses theatre as a metaphor for organisational performance in national and international forums such as the Institute of Advanced Management in Brussels, the Egos International Conference in Lyon and the British Management Association. 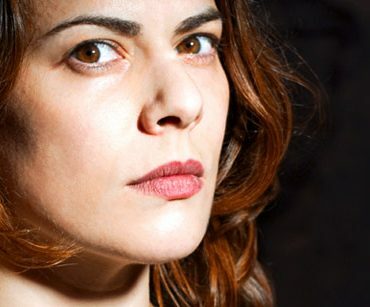 Rosie Kay has created award-winning theatre work that include: MK Ultra (2017); Motel & Double Points: K (2016); Sluts of Possession (2013) in collaboration with the Pitt Rivers Museum; There is Hope (2012) exploring religion; 5 SOLDIERS – The Body Is The Frontline (2010/11 and 2015/16), based on extensive research with the British Army which toured in the UK and Internationally and Double Points: K (2008) in collaboration with Emio Greco| PC. Rosie is currently our Associate Choreographic Dance Artist for 2017/18. Kiz Crosbie is a passionate advocate for using the arts to build personal connections and improve the lives and aspirations of individuals and communities. 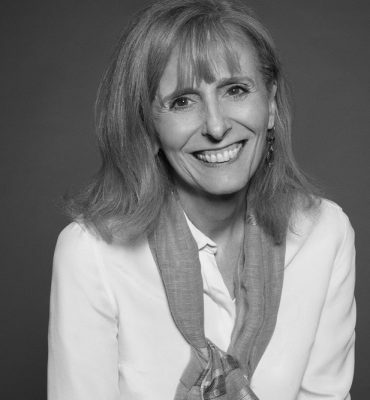 She was inspired by Dance City’s vision and ambition to lead the development of a dynamic dance ecology in the region and proud to join the Board to help the company achieve this. Kiz is the founder and Artistic Director of Mortal Fools, an award winning North-East theatre and creative learning company. 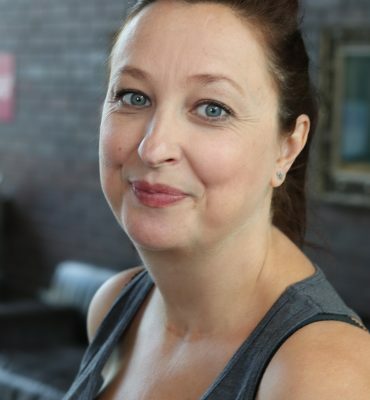 She trained at Royal Central School of Speech and Drama and has worked as a Director and Producer across the UK for companies including Royal Shakespeare Company, Live Theatre, Maverick Television and Shakespeare Schools Festival, specialising in work by and for children and young people. Her family roots are in the North East and having lived away for most of her life, Kiz returned to live in Northumberland in 2011 with her husband and daughter. 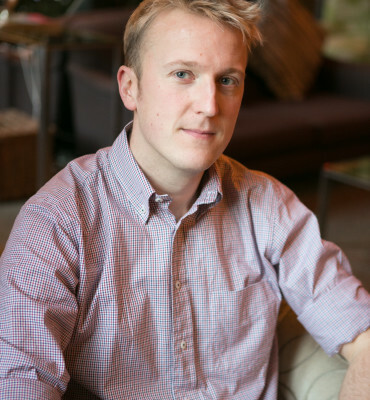 Phil has worked in the Arts & Culture sector across the North East since 2007. During this time, he has undertaken a variety of freelance roles focused around Arts and Cultural Development, Diversity, Marketing and Participation working with organisations including Theatre Royal Newcastle, Theatre Hullabaloo, Dance City, Gateshead Council, Middlesbrough Council and Hartlepool Borough Council. He has also worked in the private sector managing an LGBTQ magazine, social events and a bar & nightclub complex for a number of years before focusing on Arts & Festivals Producing. Alongside his current role as Creative Producer at Dance City, he manages a portfolio of freelance arts producing projects within Dance, Outdoor Arts, and Queer Arts sectors, including the award winning Curious Arts Festival. 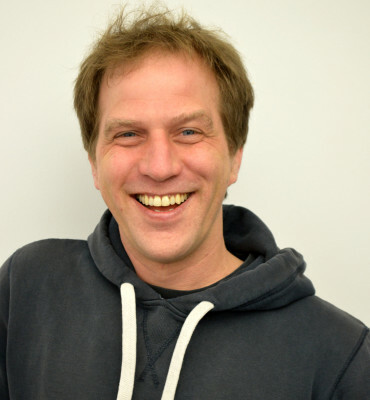 Adam has recently moved back to the north east where he has been working and living in London for the past 14 years. Adam trained at Arts Educational Schools, London. Upon graduating with a First Class BA (Hons) he spent over ten years working on the stage in the West end, UK Tours and in regional theatre. A few of Adam’s credits include Showboat, Anything Goes, Oliver, and My Fair Lady. 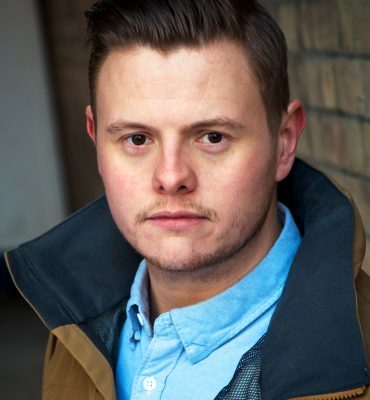 He is extremely passionate about the performing arts industry and would like to use his knowledge and experience to help and guide other aspiring performers achieve their full potential. 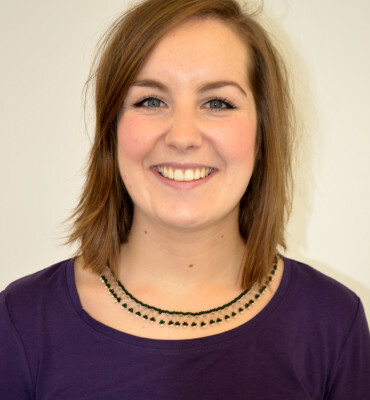 Lissie Connor is a Producer, Coordinator and Dance facilitator based in the North east. With over 10 years experience, Lissie began her career as a performer after completing her training at Northern School of Contemporary Dance. Following a natural development into dance management, Lissie returned to her northern roots working with many exciting emerging artist in the North East. 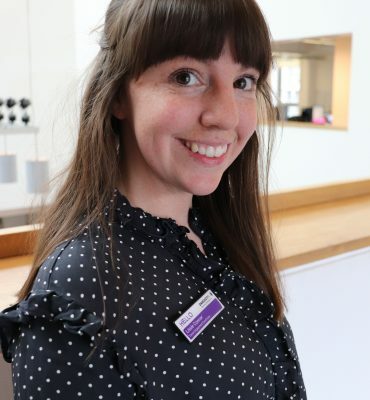 Specialising in Dance Theatre, and outdoor production Lissie has worked on major cultural events including Lumiere Durham, Freedom City & Juice Festival. 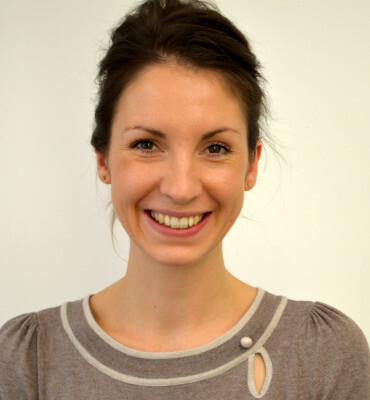 Lissie also delivers Dance & Pilates, specialising in young people and 55+ age groups. Jessica graduated from Newcastle University in 2018 with a BA (Hons) in Marketing and joined Dance City as Marketing Assistant. Jessica is passionate about the arts, and enjoys ballet classes here at Dance City. She is particularly interested in digital and social media as ways to engage new audiences for Dance City. In her spare time Jessica enjoys baking and cocktail making. Cheryl Day is Dance City’s Dance Engagement Coordinator, responsible for connecting Schools, Children and Young People to artists, performances and opportunities. Cheryl works alongside partners to create bespoke projects and educational outreach programs allowing exciting and enriching experiences. 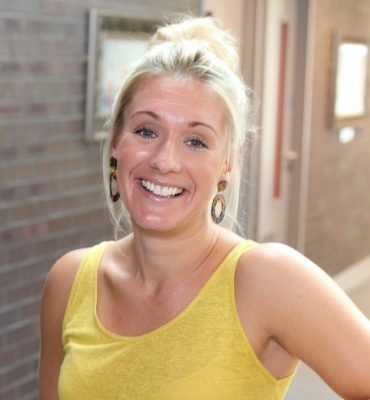 With over 12 years’ experience in dance in education Cheryl started her career as a Secondary School teacher at Whickham School and Sports College and as the Dance Link Teacher for the Gateshead Schools Sports Partnership. 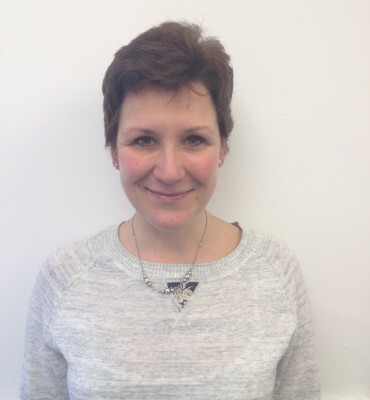 As well as her role at Dance City, Cheryl is the Managing Director of her dance company Creative Dance North East.